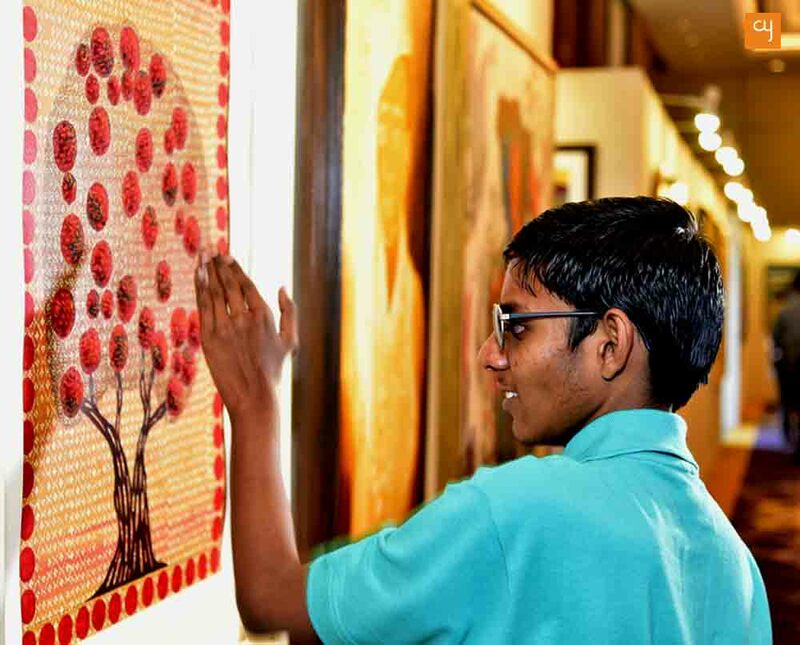 While most of the time, art in exhibitions is kept shielded behind a pane of glass, this unique exhibition organised by Sense International India is tailored so that people can touch the art – because that is how the deafblind make sense of the world. It’s easy to say it’s a beautiful world we live in. Look around and you will find beauty in everything you see. But imagine a world you don’t know. It is only all black. Imagine trying to walk, or talk, only there is no sound. Sense India is the only organisation in India working with the deafblind. It has been running for the past 20 years, yet it is only in 2016 that the Government of India even recognized deafblindness as a disability. When the organisation began in 1997, there were only 15 children recognized as deafblind. 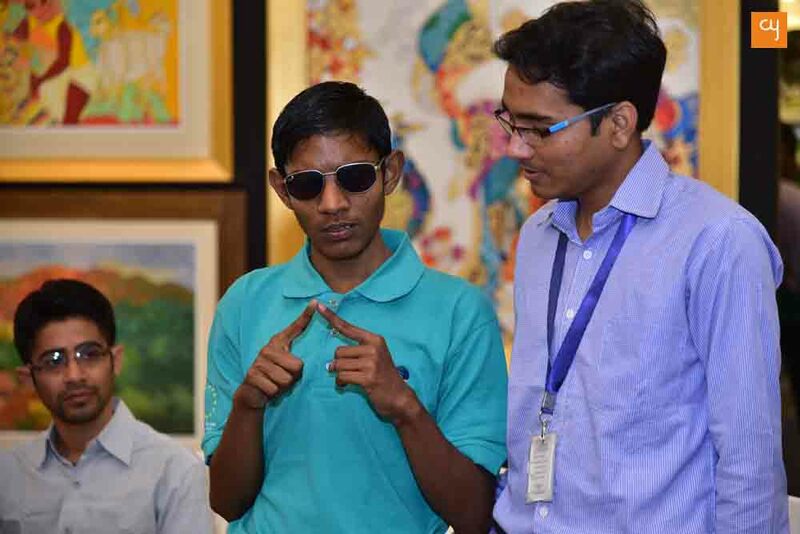 It is through 20 years of scouting and partnering with organisations who work with the disabled that, today, Sense India is able to provide education, training and therapy to approximately 5 lakh deafblind people in our country, and help them become successful contributing individuals in society. 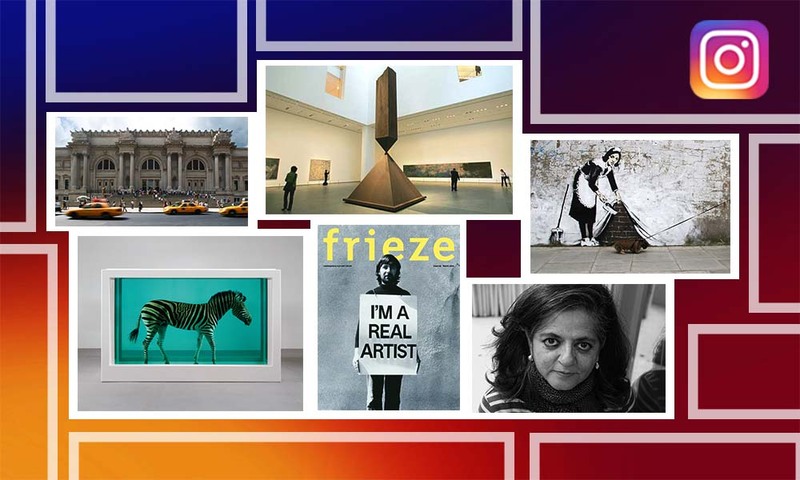 ‘Art Makes Sense’, following the model of the ground-breaking show in Museo del Prado in Madrid, is a celebration of 20 years of Sense India, wherein more than 50 artists have come together to do their part for the cause. For every artwork sold, half of the money goes to Sense India as a contribution – which, as the artists say, is a real privilege. Their art is not only visual but also tactile. 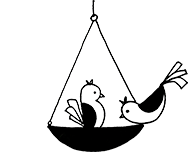 From installations to serigraphs, ‘Art Makes Sense’ has it all. While most of the time, art in exhibitions is kept shielded behind a pane of glass, this show insists that people should touch the art – because that is how the deafblind make sense of it, finding ways to make their own art. All art is tactile and if you feel it, without seeing, it is an altogether new experience. What if art isn’t only meant for the eyes? This exhibit led me to compare typical art show exhibits with the tactile art experience that this was. The art show is curated by Chaitya Dhanvi Shah of Marvel Art Gallery and was open to public for a day on February 21,2017 at Hyatt, Vastrapur. 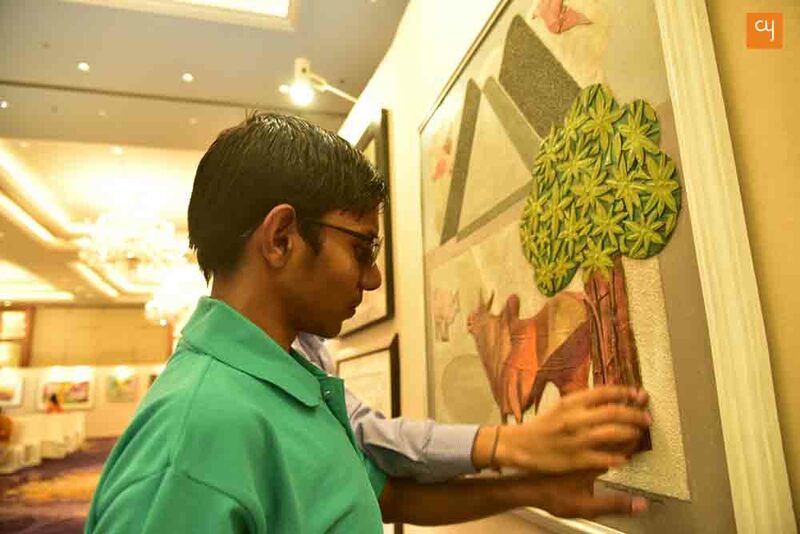 Tactile art uses relief painting technique which lets the differently abled connoisseur to touch and feel the texture and the volume of the art work. The pleasure of visually observing the smallest details in an acrylic on canvas by Bharti Shah where, while she is talking about Hope, bright coloured rays cut through a mechanical world of blueish grey squares; of tracing a collage all the way up to its frame in ‘Old City’ by Shyam Sharma, is very close to the enjoyment of actually feeling every inch of a canvas – touching the uneven lines, appreciating how smooth or rough the strokes are, of where the canvas ends and the paper collage begins. It is truly an experience unlike any I have had before. Some remarkable experiences were present in Roma Patel’s untitled squares, where the planet earth was in a concave and convex form, the acrylic creating interesting textures. Avinash Thakkar created a moody rustic landscape using solely metallic colours. The truly tactile experiences also included art by Bhanwar Singh Panwar and Kashyap Parikh Anant. Indu Tripathi’s untitled work has all details captured so beautifully in mixed media that even a blindfolded person might feel and tell the shapes and figures in the painting. It truly captures the essence of a tactile artwork. Vrindavan Solanki’s ‘Village Boy’ is a welcome change from his faceless figures – the minimal details working really well towards adding a tactile factor. Some absolutely gorgeous paintings were seen in the works of Avinash Thaker and Anand Panchal; in Amit Ambalal’s ‘Mann Ki’, in Dhruti Mahajan’s ‘Jar of Goodness’, in Kamal Raana’s ‘Jay Shree Raam’; and in Suman Gupta’s painting which was so realistic that it reminded me of the stories I had heard as a kid – about fireflies lighting up the night sky. I could keep on looking at these paintings again and again, just to marvel at the sheer brilliance of the work done. When it comes to serigraphs, MF Hussain’s ‘Mahabharata’ was a treat. The signature patches and strokes used to create narratives depicting the tale of Mahabharata, all in one giant canvas, made me want to really see and touch the original painting, to feel the patches of paint. 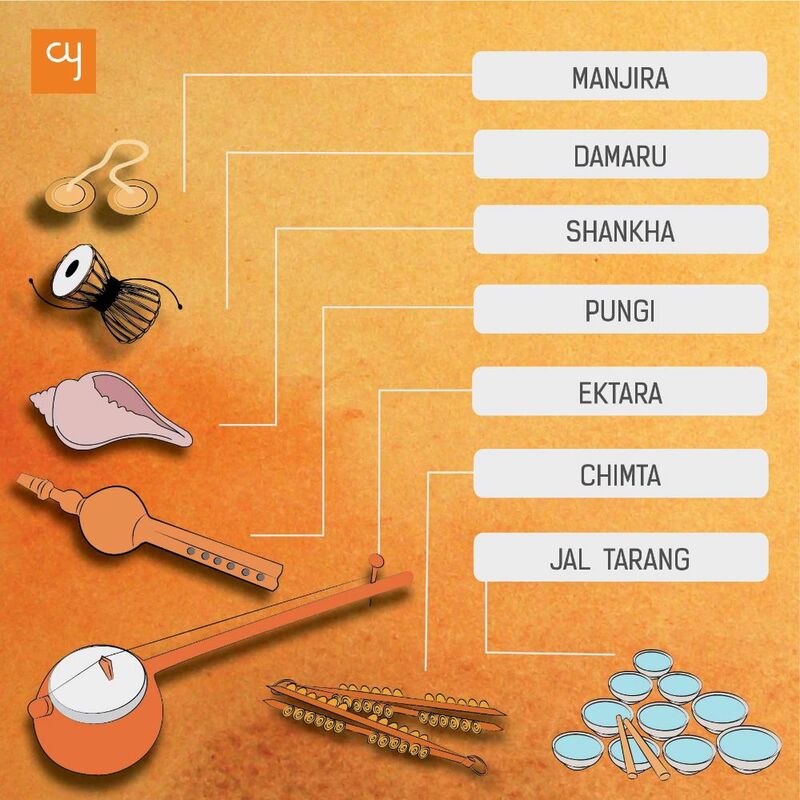 Raza’s ‘Surya’ and ‘Naaga’ has a similar effect. They are the focal point of the whole exhibit. Sachin Nimbalkar’s ‘Curiosity Kills the Cat’, was the most curious piece of them all. Tucked away in a corner, it is no doubt an art piece that has taken a lot of thought to make. Based on the idea that when playing cards, the card holder and the other player, both see different sides of the card and create something – that is like an anagram – only via art, is such sheer genius possible. 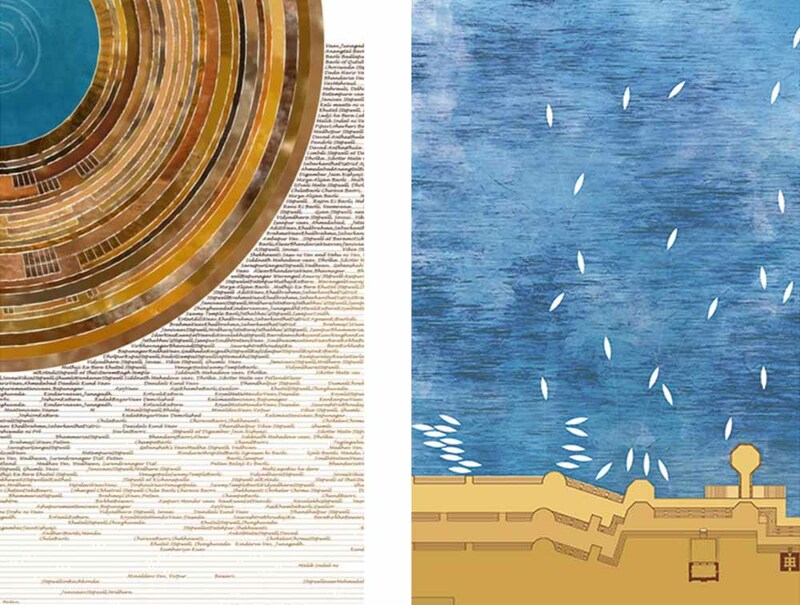 Rakesh Patel’s ‘Urbanism’ was by far my favourite work – sheer brilliance with a cracked mirror centre piece. You have to stand right in front of it to get the full impact, when you see your face shattered into fragments of itself, surrounded by Silicon Valley squares. You can touch all parts of this artwork, and it is a delight to experience. Beyond the simple pull of bodily contact, touching stimulates an entirely new reaction to art that is possibly just as intense for every visitor, if not more so than simply visually observing it – as say philosophers and artists and, of course, the blind themselves. In fact, after visiting this exhibit, I feel that us sighted people may well be the ones missing out, when it comes to visiting museums and art galleries. It was truly, a moving experience. To be able to touch the art and make sense of it in a unique way that we have never experienced before. The experience showed me a world that is much more than what I knew.